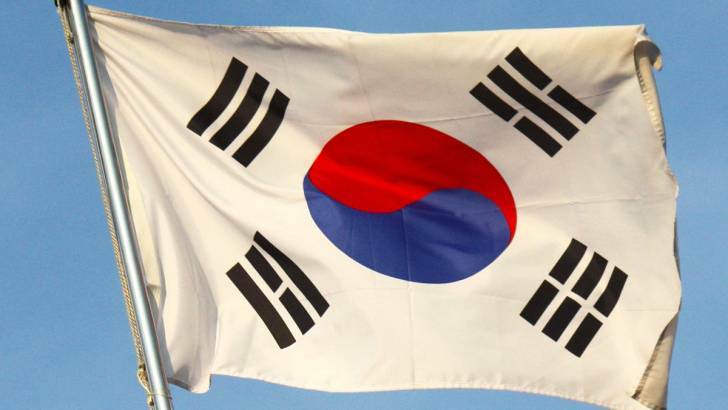 South Korea’s automakers association is worried about the potential revision of the nation’s trade deal with the United States, an official of the market group stated on Friday. The remarks comes after the comments to Reuters by U.S. President Donald Trump that he would renegotiate or end “the horrible” trade deal with South Korea. 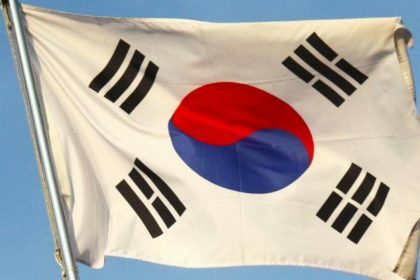 “We are worried about the unpredictability of the deal,” Kim Tae-nyen, vice president at the Korea Automobile Manufacturers Association (KAMA), informed Reuters by telephone. The KAMA is a market group of South Korean automakers. Kama is a non-profit organization, representing the interests of auto industry in Korea and headquartered in 25 Banpo-daero, Seocho-gu, Seoul. The group was established in July 1988. It’s members include Hyundai Motor, Kia Motors, GM Korea and more.